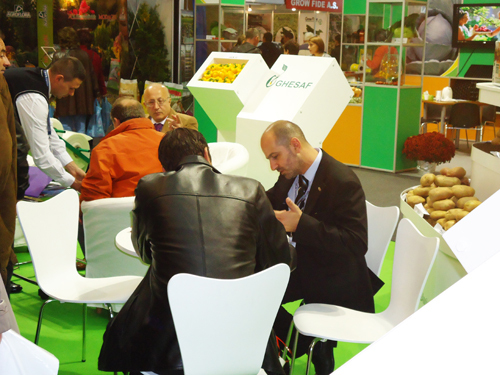 Masterpak attended MACFRUT 2011, the international exhibition of plants, technologies and services for the production, conditioning, marketing and transport of fruit and vegetables. 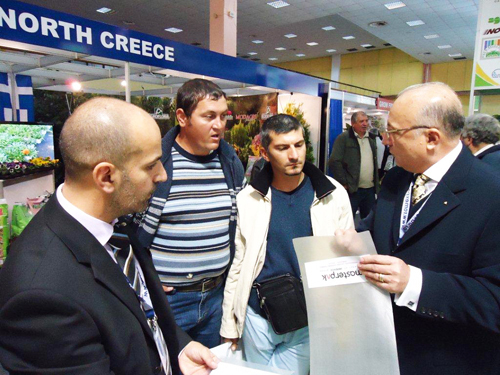 Lebanon-based polyethylene (PE) film manufacturer, Masterpak, joined attendees of MACFRUT convention 2011 from 5 - 7 October 2011 at Cesena Trade Show Area, in Cesena, Italy. 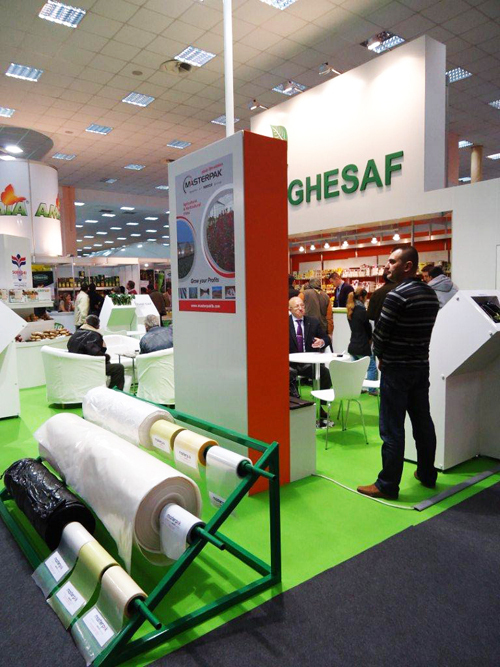 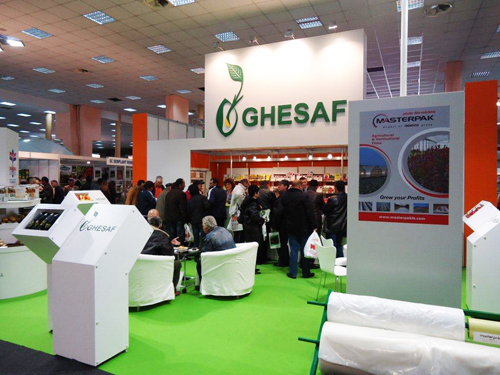 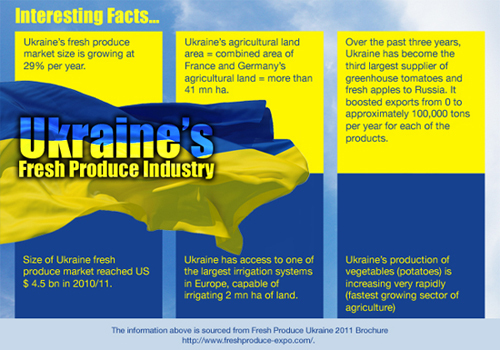 The 3-day exhibition brought together a vast array of exhibitors and attendees from different fields of the fruit and vegetable supply chain. 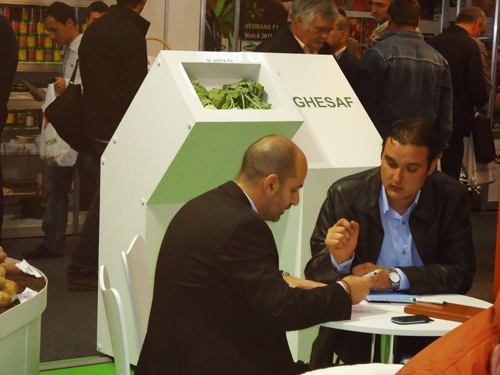 The 28th edition of the annual event consisted of numerous conferences, seminars, and workshops tackling all aspects of the European and Italian fruit and vegetable market. 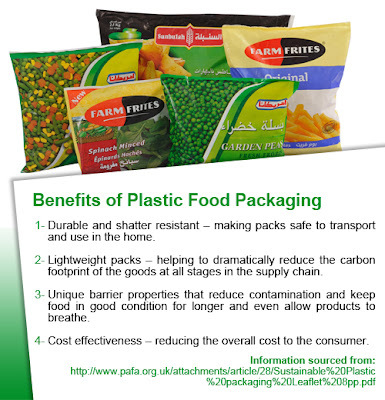 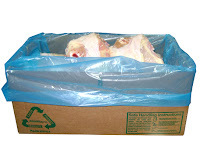 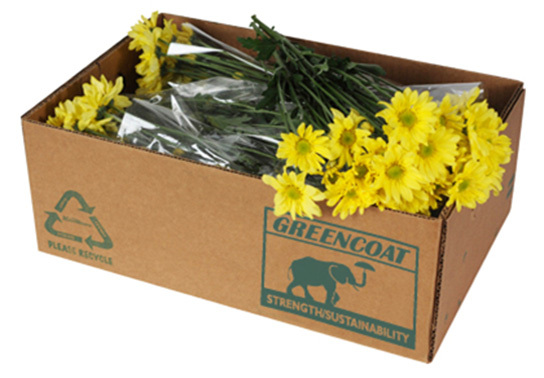 The PE film manufacturer focused on keeping up-to-date with agricultural packaging needs and requirements, European standards for quality, safety, health and the environment, as well as new scientific and technological breakthroughs. 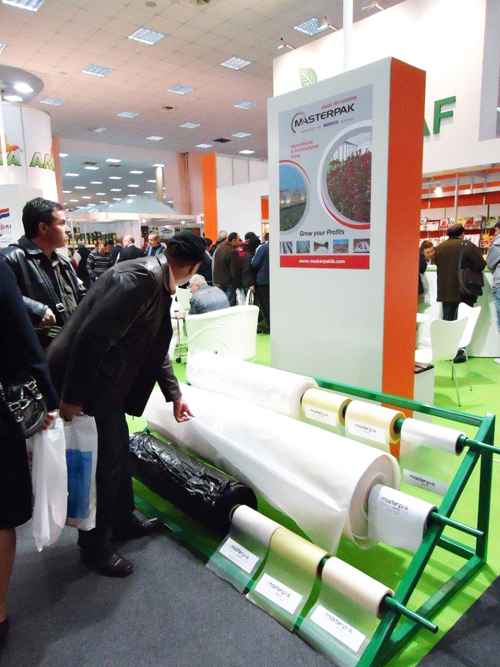 The conferences also discussed packaging, fruit and vegetable preservation, biodegradable plastics for agriculture, environmentally-friendly fruit and vegetable production, and biological control. 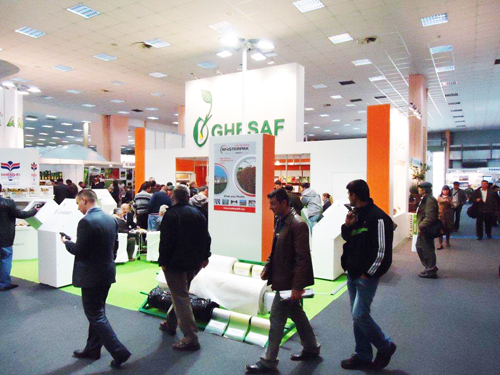 In addition, the convention covered new technologies and trends, developments in nutrition and irrigation, the collaboration of private and public sectors, relations between banks and agricultural firms, and online fruit commerce.